Health Inspectors from the Contra Costa County Environmental Health Department shut down a San Ramon restaurant this week due to a vermin infestation. 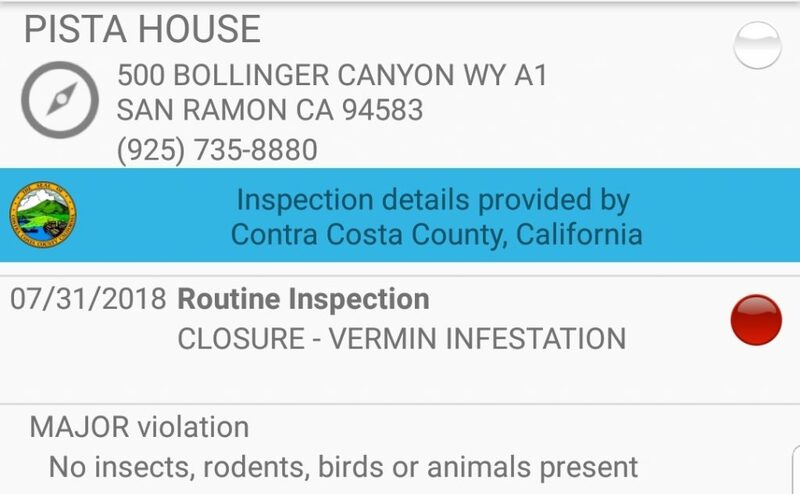 Inspectors say over 500 rodent droppings were found throughout the kitchen area of the Pista House on Bollinger Canyon. Around front server/hostess podium, etc). The restaurant was also closed by health inspectors in January of this year. This should be the final…if the January event didn’t keep them on top of the problems ,close them down…the public keeps hoping and assuming its o.k…. Really?… It’s called Pista House? Well, no wonder then. I’d hate to be the poor sap with the job of counting the droppings. counting over 200 he just guesstimated. I’d do that after counting 2 droppings. proof. 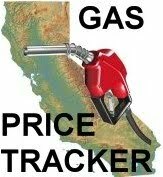 Nobody double checks those figures! Some really bad Yelp reviews and not any really good ones. I feel bad for the guy who had to count the 500 rat droppings. I hope he wore gloves. white, brown or black rice with that? Oh My – enough to make you want to just eat at home and never in a restaurant. Imagine spending four years in college, untold hours studying, egregious college admission costs only to find yourself counting rat turds. They should check the one and only McDonalds in San Ramon, the place is filthy. The bathrooms are also filthy. The sad part is when you say 500 droppings it’s like 499 is OK.
How did you insert those gifs?? Emojis. Here’s the page I found, but I’ve seen better here. Thank you, Yelp (for helping me to avoid this place for years – makes sense now). WTF is a dish machine room? I am surprised pista house is such famous restaurant in Hyderabad.